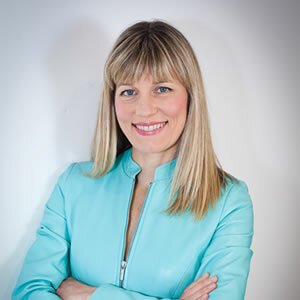 Nutrition Communications is a successful consultancy headed by award-winning dietitian, health writer and TV nutritionist, Dr Carrie Ruxton. With a PhD in Child Nutrition and over 100 published articles on diet and health, Carrie has a strong grounding in nutrition science. Yet she combines this with an understanding of the food industry and its important role in the nation's diet. As well as helping companies to develop healthy, innovative food and beverage products, Carrie regularly appears in magazines and newspapers, and has several radio and TV credits (Radio Scotland, Channel 4 Food Unwrapped, BBC Rip off Britain, BBC Food Detectives). Carrie has worked with a wide range of organisations, including major food and drink manufacturers, PR agencies, trade bodies, the NHS and European Food Safety Authority. She is a member of the Guild of Health Writers and the Medical Journalists' Association, as well as serving as a Council member for the Nutrition Society. Carrie is available for private diet and nutrition consultations at her clinic in St Andrews, Scotland. Just click on Contact to make an appointment. For the avoidance of doubt, Carrie would like to state that she is not a medical doctor.